AIDS is a disease that affects the human immune system and is caused by the Human Immunodeficiency Virus (HIV). This condition gradually compromises the immune system, leaving the individual susceptible to various opportunistic tumors and infections. As of the year 2009, it was estimated that there are over 3.3 million people living with HIV around the world. However, the harsh truth is that many people do not even know that they are infected with this virus. It is, then, rather apparent that the statistics are flawed. Each year, there are millions of people who die from AIDS-related complications. This article takes a look at ten high profile cases of AIDS. Everyone who has been listed here had a notable and established career before contracting HIV. Freddie Mercury was born in Zanzibar (now a part of Tanzania), East Africa. Zanzibar was then a British protectorate. He was a singer, songwriter, producer, lyricist and lead vocalist of Queen, a rock band. As a performer, he had powerful vocals and a colorful stage persona. Off stage, Freddie was a retired, shy bisexual man. In 1987, he was diagnosed with HIV, and he hid his status for several years. His physical appearance, however, started changing in 1990, and in November 23rd the following year, he gave a public statement about his condition. About 24 hours later, he died from bronchial pneumonia that resulted from AIDS. He is one of the most famous people who died of AIDS. It is not known who gave Freddie Mercury AIDS. Władziu Valentino Liberace, better known as Liberace or Lee, was an American entertainer and pianist. He was born in Wisconsin's West Allis. At age the age of 4, he started playing the piano. By age 7, he was able to memorize some difficult music pieces. He fiercely focused on his piano playing and eventually blossomed to a successful music career. He had a way of taking eccentricities and turning then to virtues that would demand attention. Between the 50's and 70's Liberace ranked as the highest paid entertainer globally. Even though there were rumors of him being gay, Liberace denied it publicly. It is still unknown as to when he contracted HIV, but in 1987 Liberace died from congestive heart failure from AIDS. Perry Edwin Ellis was a fashion designer and the founder of eponymous sportswear house. He had a huge influence on the fashion industry with his introduction of new proportions and patterns. 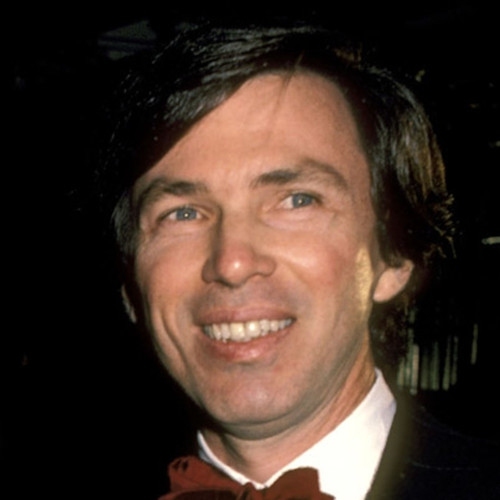 In 1981, Ellis started a romantic relationship with an attorney called Laughlin Barker. Later that same year, Barker was appointed as Perry Ellis International's president of licensing division. However, in 1984 Ellis and television producer and long-time friend Barbara Gallagher had a child together through artificial insemination. The baby was born in November of 1984 - it was a girl named Tyler Alexandra Gallagher Ellis. In mid-1980, Ellis got seriously ill and in May 1986, he died from an AIDS related disease – viral encephalitis. Roy Harold Scherer, Jr. also known as Rock Hudson was a leading man in many romantic comedies that ran from the 1950's through the 1960's. He was among the most popular movie stars of that time. Unknown to anyone (the public), Rock Hudson had been diagnosed with HIV back in 1984. He kept his illness a secret and kept on working and traveling to various countries looking for a cure or treatment that would slow the progress of the disease. 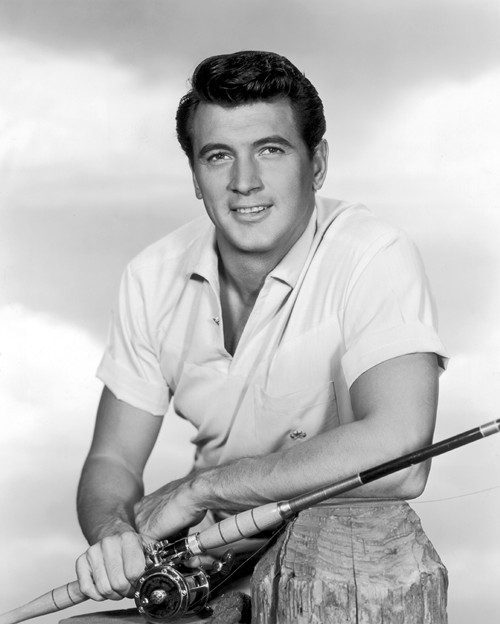 Rock Hudson died in his sleep from an AIDS-related illness. Arthur Robert Ashe, Jr. was a World No. 1 tennis player. In his time, he won 3 Grand Slam Titles making him one of the best tennis players in America. He was also the first African-American player to be selected to be part of the US Davis Cup team. He is also the only African-American man to ever win the singles title at Wimbledon. During a blood transfusion, he contracted the HIV virus in early 1980's. He passed away in early 1993 at the age of 49. Today, measures have been taken to curb this form of transfusion. People with AIDS are discouraged from donating blood, and all donated blood is screened for AIDS. 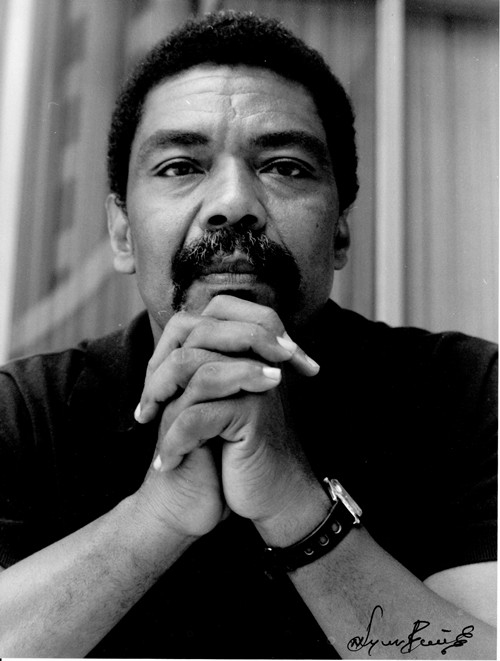 Alvin Ailey is a renowned choreographer and is widely credited for making modern dance popular. A Dance Theater in his name was founded back in 1958, and it combines African dance, modern dance, jazz, and ballet. He also played a major role in popularizing African-American participation and interest in professional dancing. His life and achievements were, however, cut short when he contracted AIDS. At that time, he was aware of the stereotype and stigma that was associated with AIDS. So, to keep his mother from being stereotyped and stigmatized after his death his doctor said that he died from dyscrasia, which is a terminal blood disease. Robert Reed is one of the famous people who died of AIDS. He was an American television, film and stage actor as well as a TV director. For about 5 long years, he was part of one of the most loved cast of "The Brady Bunch". Reed was gay, and even though most of the cast knew it, he kept it private from the public. He feared the public knowing he was gay would ruin his successful career. He went on to marry Marilyn Rosenberger and together had a daughter. The marriage did not last. Reed passed away in 1992 from colon cancer. HIV was, however, listed as the main contributor of his death. Olufela Olusegun Oludotun Ransome-Kuti more commonly known as Fela Kuti was an afro-beat pioneer, composer, musician, multi-instrumentalist, political maverick and human rights activist from Nigeria. His songs were upbeat and drew international attention and acclaim. He mostly sang about government corruption in Nigeria and European colonialism. Fela loved women, having married 27 different women who were also his dancers. Fela Kuti died at the age of 58 back in 1997. He died from Kaposi's sarcoma that was brought about by AIDS. Franklyn Seales was an American stage, television, and film actor. He was born in St. Vincent Island and attended Juilliard prior to his TV appearances. He is remembered for his role in the hit TV series called "Silver Spoon". He played the role of Dexter Stuffins, a family friend and business manager. 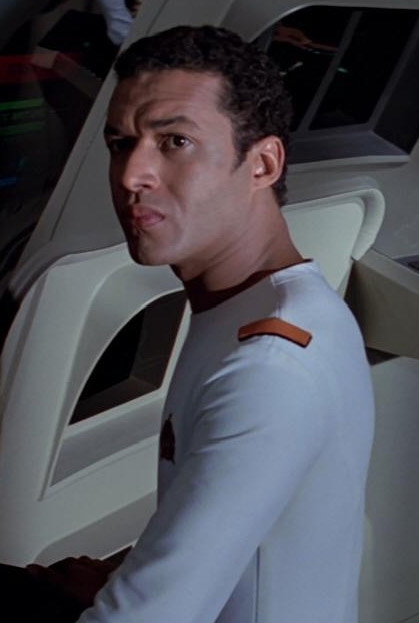 He also made an appearance in "Star Trek: The Motion Picture" and "Star Trek: The Taming of the Shrew". Seales died from AIDS related complications in 1990 in Brooklyn, New York at the age of 37. Gia Carangi was an American fashion model in late 70's and early 80's and among the hottest supermodels of her time. She appeared in the covers of Cosmopolitan and Vogue and was the face of many famous designers like Versace, Christian Dior and Armani. Along with fame and a successful career, came a troublesome lifestyle. She became a heroin addict and soon her career started to decline at a rapid rate. She later on contracted HIV and died from AIDS-related complications when she was only 26 years old.